Clintonville-Beechwold CRC designed a dedicated space for seniors to socialize and enjoy activities, as well as connect to supportive services. Your gifts created a special destination for seniors! Thanks to you, older adults in Clintonville will have a space to call their own. The new room features its own bathroom, is adjacent to a kitchen, and seniors can be dropped off right at the entrance! Gifts made to this project covered paint and carpeting, overhead lighting, sturdy chairs and tables, a soft seating area with end tables and lamps, and coat storage. This special space for seniors is designed with their unique needs in mind. Column tables and wall-mounted consoles eliminate furniture legs. Strong chairs with arms help seniors sit and stand without assistance. Bright LED lights make activities easier to enjoy. Your gift created special destination for seniors this season! Thank you! Better Together projects are time-sensitive opportunities to improve our community, together. 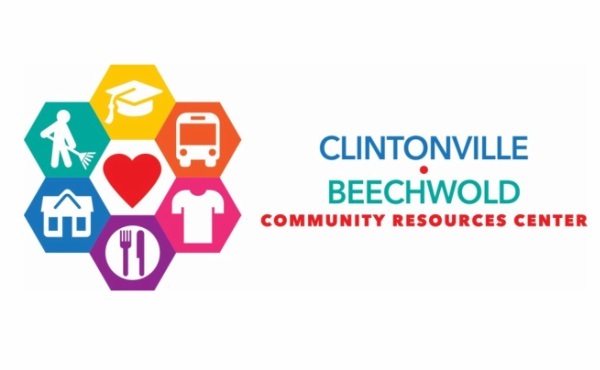 Whether this campaign falls short or exceeds its goal, all of the gifts made to this Better Together project will support the creation of this special space for Clintonville-Beechwold seniors.